*ALL OF OUR SERVICES ARE “NO-CONTRACT”* We earn and keep your patronage through great service, not tricky, complicated contracts. This service, designed for residential customers, is our most common service provided. This service starts with a thorough “clean-out” treatment: First, the technician will power spray the exterior along the foundation, sub areas, around doors, windows, and under eaves, and remove any spider webs around the exterior of your home. The technician will also treat the interior of your home along baseboards, window sills, and plumbing. This service takes an average of one hour to perform and is the starting point for the bi-monthly service. We recommend this service over a monthly service (which other companies recommend) because it allows us to power spray each service call, reaching the eaves, putting down better coverage, and results in a better control rate! 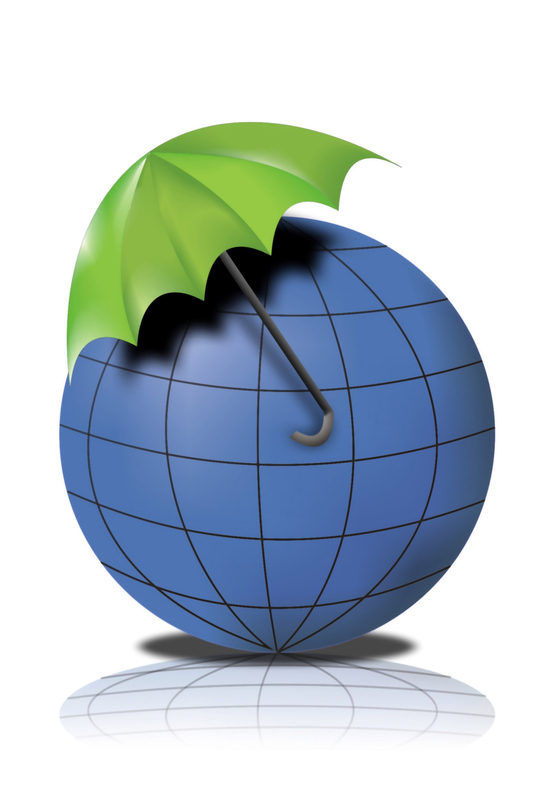 We offer a 100% Full-Service Guarantee. If any re-treatments are needed in between services, as always, there is no additional charge! The quarterly service is the same as the bi-monthly service, except that the technician will perform a “clean-out” treatment (inside treatment and power spray & spider web removal outside) each quarterly visit. This service is also guaranteed. If any re-treatments are needed, there is no additional charge! Some of our customers only have pest problems once or twice a year, usually in Spring and/or Fall. To accommodate these customers, we offer our Semi-Annual or Annual Service. Our treatment procedure is the same as the Quarterly Service. We will call you with a friendly reminder when it’s time for your service. We offer you a price break (over the One Shot Service) and a 60-day guarantee period to thank you for allowing us to keep you on schedule! This service is designed for customers who perhaps want only a single service, rarely have problems with insects, or are having a problem with a specific pest for the moment. This service is a complete interior and exterior service as described in the Quarterly Service and, as all our services, is custom designed to target the pest you are having trouble with. This service is guaranteed for 30 days. We first do an inspection for rodent entrance points at your residence or commercial structure. Once we have located these areas, we then seal them off with steel wool/wire or spray foam to prevent further entry. This program combined with our baiting and/or trapping service will keep your rodent problems under control! If a baiting program is necessary, we first identify the type of rodent(s), potential nesting areas, and entrance points. We can then determine the type of service necessary, whether it is baiting, trapping, or both. Depending on the severity of the infestation, we can determine the right type of program that would best suit the situation and give you the most effective results! This service is designed for commercial customers who are in the food handling establishments and warehouse buildings such as food, freight, and product storage facilities. With the continuous movement of products in and out of a restaurant or warehouse, insects such as roaches, ants, spiders, and pantry pests can be inadvertently carried into the facility. Our technician will treat the exterior perimeter of the building and, as needed, perform an interior treatment around baseboards, window sills, and plumbing. Interior service can be provided before or after business hours and we use low- or non-odor, water-based products that dry quickly. If additional service is needed between monthly treatments, as always, there is no charge for a service call to re-treat as necessary. We offer lived humane trapping, removal, and exclusion of the following animals: Skunks, raccoons, wild pigs, opossums, coyotes, squirrels, birds, bats. 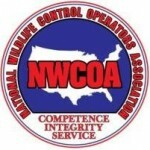 We are proud members of the National Wildlife Control Operators Association. Please see our Wildlife Management page. 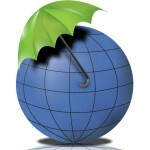 We also offer a line of EcoSmart products for customers who want a more “natural” approach to pest control. EcoSmart products are based on essential plant oils and are the only complete line of EPA-exempt pesticides sold in the US. Please be aware that these products are not as effective as standard insecticides and the cost varies depending on availability. We are happy to discuss these natural pest control solutions with you! Note: Our prices are based on the square footage your home plus any additional buildings such as garages, shops, etc. The type of insects or rodents we are treating for may affect pricing as well. We will always let you know before any work is performed. We take pride in servicing our customers by offering them a clean, quality service, competitive prices, and a treatment plan customized to work best for them! We are proud to bring our Pest Control service to Nevada and Placer Counties in California!